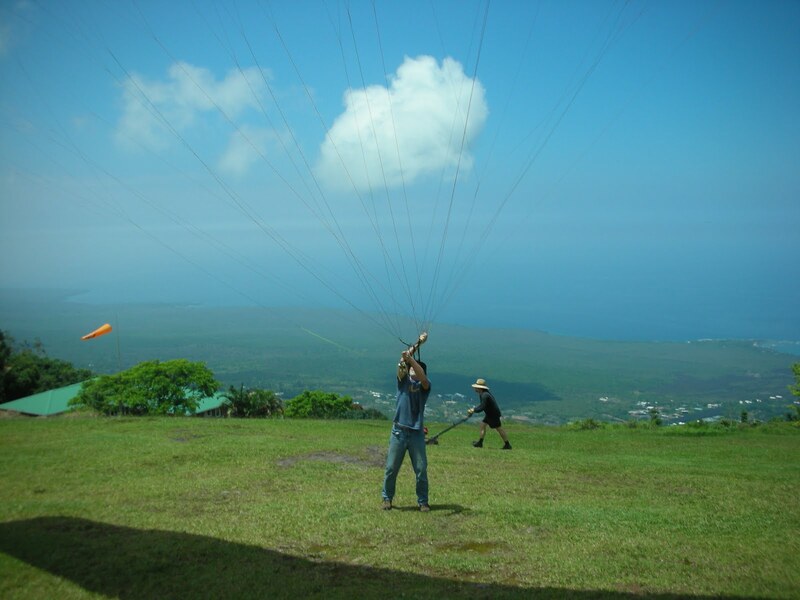 Big Island Soaring Association: Somebody Needs to mow this launch! This means all of you pilots! Somebody Needs to mow this launch! This means all of you pilots!